Famous10 with Katja Rezman – Uranian Willy. The heavy metal kid. Katja Rezman, 32 years old, last generation of “Titovi pionirji” (guys from ex-Yugoslavia will surely know what that means), forever divided between Izola and Velenje, 2 towns in different parts of Slovenia. 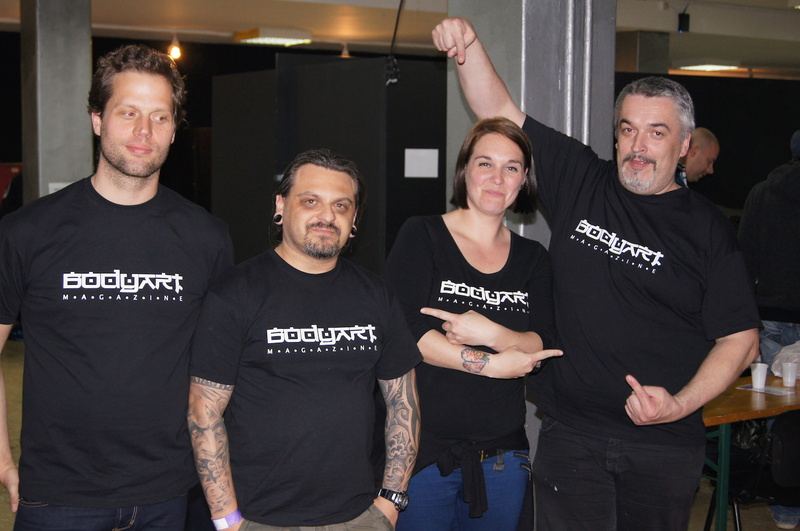 Editor of Bodyart magazine – the only Slovenian printed magazine about body art. She says music is her week point – music is constantly playing in her head. A member of funky music group called Luminodoche. She is also the best auntie in the world! Animal lover, vegetarian, in love with green color and red fruits. UranianWilly: If you weren’t a photographer, what would you be and why? Katja: First, I don’t get myself as photographer. But taking photos was always something that made me happy. After primary school I did those exams at Highschool for design and photography, but then everything changed and I went to Highschool of Computer Science in Velenje. So, I’m computer technician who enjoys taking photos. Katja: Buena Vista Social Club – Candela, Queens of the stone age – The Vampyre of Time and memory and Queens of the stone age – My god is the sun. Katja: That would be my grandmother Trezi. I miss her. She was really my best friend and she always understood me. Katja: My friend and I just finished eighth grade. At that age we spotted everything including some cannabis plants in a neighbor’s garden. We made a plan how to get all the seedlings. But that wasn’t a good plan because we didn’t know what to do with them. So I decided to make a herbarium under my bed. came from vacation. I guess he didn’t want to ruin all the fun. But he was really concerned, because that day that he found my treasure he also found small joint at my older sister room. He thought I was working for someone. Poor dad. He told me that I need to throw it away but I didn’t. I dried it the next day in the oven. 🙂 That was the stupidest idea ever. So. Yes. Did I learned anything from it? I guess. This kind of garden adventure was enough for me. Katja: I would really like to dance swing, swimming dolphin and singing jazz. I regret that I didn’t finish my piano lessons. But hey … there is still some time. Right? UranianWilly: What do you like most about your profession (photography)? Katja: Adrenalin rush when I see a good photo. Smiling faces on the other side and beautiful colors. Katja: Hm. I think there must be something. The universe is just too darn big – for us little monkeys. Katja: Stubborn in all directions, strange but friendly, true to all the loyal. Katja: You can be screwed if you don’t have a balance. Everything needs to be in balance. 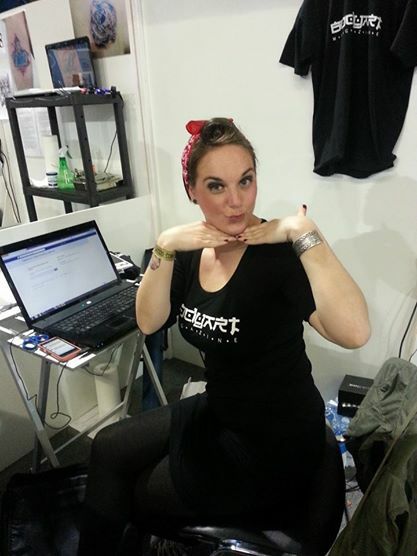 Katja: I will be here in Izola working on Bodyart magazine with my best boy-friend. Hopefully with some kid and a labrador. On my terrace there will be a lot of red hot chilli peppers.